Best all-round grass in Australia. Very soft texture, high wear tolerance. Maintains colour all year round. Tolerates drought and salty conditions like beach front. 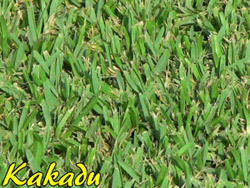 Thick thatch resists weed growth. Low maintenance and pet friendly. Does well in cooler climates. Natural field-bred grass, no laboratories. Excellent disease resistance. Thrives in hot, humid conditions. Excellent winter colour, tested to -10°C. Reasonable shade tolerance, very high wear and drought tolerance. Suited to front and/or back yards, parks and stadiums. Soft, semi course leaf very high wear tolerance, high shade tolerance. 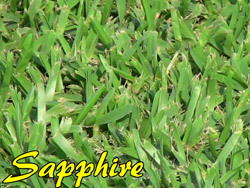 Maintains colour all year round, high disease resistance and drought tolerance. Handles high traffic and recovers well. 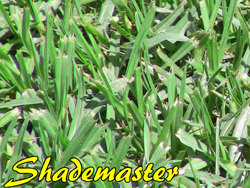 Darker green colour, with very good heat and shade tolerance. Moderate water use when established. Moderate drought tolerance. 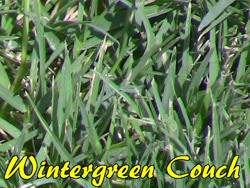 Moderate maintenance and fertilizer requirements. Very good wear tolerance. Fast growing, on a wide range of soil types. 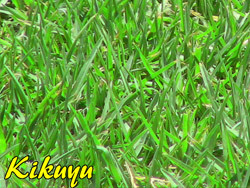 Suitable for schools, sports fields, commercial and semi arid areas. Prefers full sun to shade, drought tolerant and hard wearing. Very low maintenance. Suitable for a wide range of soil types.